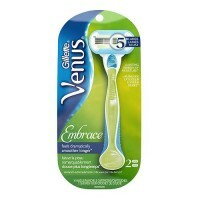 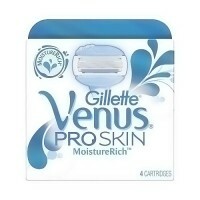 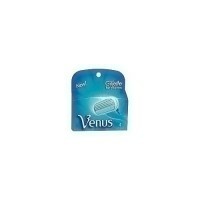 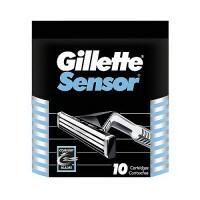 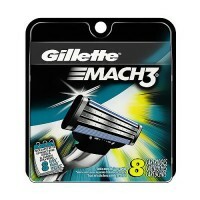 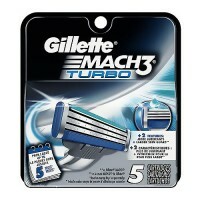 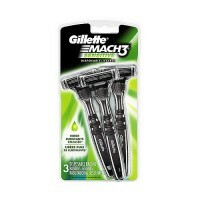 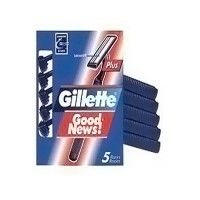 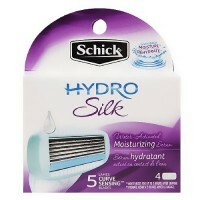 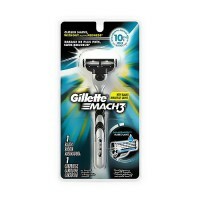 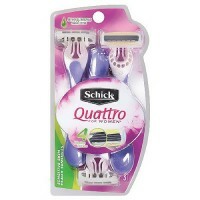 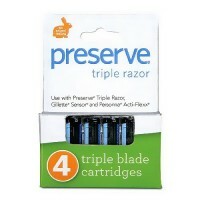 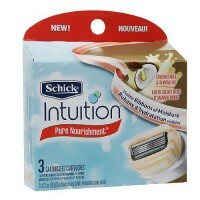 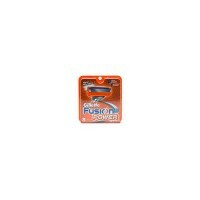 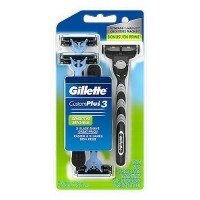 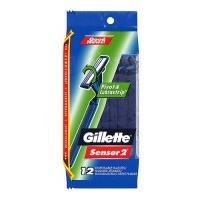 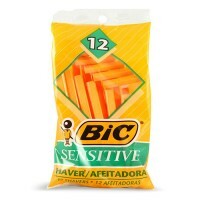 Helps deliver Gillette's most comfortable shave in manual- and battery-powered. 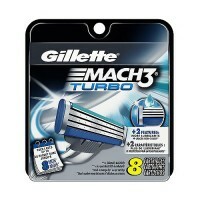 They are finished with Gillette's most advanced low-resistance coating, which allows the blades to glide effortlessly through hair. 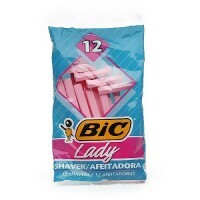 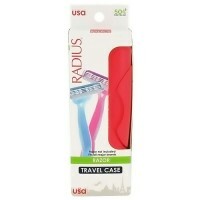 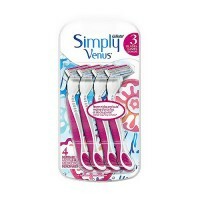 Providing incredible comfort, even if you shave everyday. 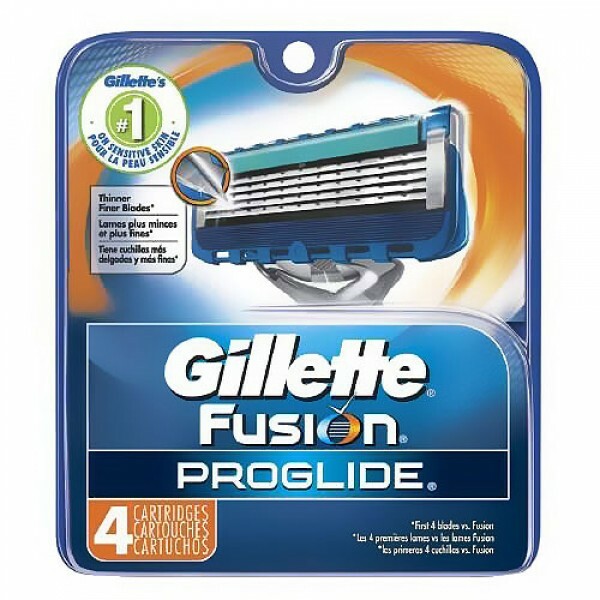 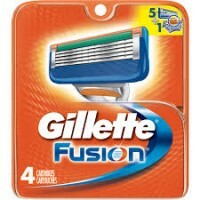 Even with thinner, finer blades, an enhanced lubrastrip and improved blade suspension system, you may not see all of the latest innovations on the Gillette Fusion ProGlide and Gillette Fusion ProGlide Power Razors with the naked eye but after one shave, you will stop shaving and start gliding. 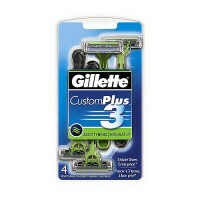 Reengineered thinner blades for effortless glide.